Lighting design is the planning of a lighting system to achieve an optimal lighting effect in a given space. 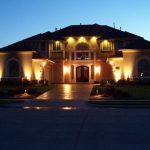 The process may include landscape lighting, exterior architectural lighting, improving the lighting in a specific room or area, or designing the lighting for an entire home remodel or a new home build. A competent lighting designer will be able to determine your lighting needs based on your tastes, decor, personal habits, use of space, and your budget. And they will be able to provide you with a custom, personalized lighting plan to meet those needs. 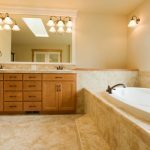 Even if you only want to add a couple of lights, and plan to do-it-yourself, you can still benefit from the specialized knowledge and advice of an expert in lighting applications. 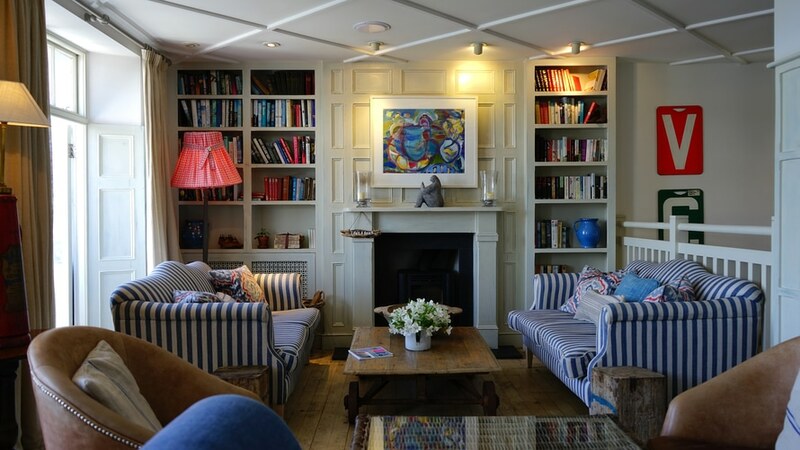 If you’re undertaking a major home remodel or a new home build, then it is wise to search out a lighting designer that you’re comfortable with during the early planning stages. Lighting design is one of the most important aspects of a home, inside and out, and a good lighting specialist will be able to offer you valuable, and innovative, ideas that may be incorporated into the structural design of your home. The other reason you want to incorporate a lighting designer into your plans early on is that every aspect of design, from electrical wiring to installing fixtures, is easier to do in the early stages of construction. Waiting on doing your lighting until after the major building is finished will mean a lot more extensive work later on, and from a budgetary perspective, a much bigger hit to your wallet. Need to find a pro for your lighting design? The use of natural light. Natural light should be utilized whenever possible for a number of reasons. It’s more economical, generally more pleasant, and if you’re in the middle of a major remodel, or designing a new home, there are some stunning uses of natural light that can easily be incorporated into your overall architectural design. Study up on the major uses of lighting in a home. Those include task lighting, accent lighting, and ambient light. Task lighting focuses on specific work areas, such as countertops and tables. Accent lighting lights up areas of your home that you want to draw special attention to, such as architectural areas, artwork, and stairways. Ambient light refers to general lighting, such as what you’d find in general living areas and kitchens. Think about different types of lighting and where they will work best in your home. Recessed lighting is all the rage, and works for just about any application you can think of. It can also be used as task, accent, or ambient lighting, depending on the specific needs of the area. Track lighting is also popular these days, and is especially effective accent lighting when used to bring focus to certain areas, architectural designs, or artwork. Modern lighting fixtures: Many modern lighting fixtures are not, in fact, fixed at all! 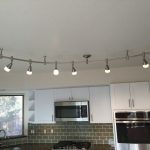 The ability to have many smaller light sources that can be changed and rearranged with little hassle is one of the tenements of modern lighting. Fixtures that allow movement, like track lighting, and fixtures that provide light to a single area rather than the whole room (known as task lighting) give any space more options. 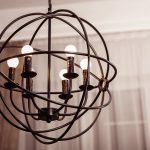 Classic lighting fixtures: These are designed to remind us of times gone by, and the craftsmanship (or seeming craftsmanship) of these pieces speaks of the days when just about everything was handcrafted. Chandeliers, ornate wall sconces, and other classic lighting fixtures are real eye-catchers when installed in even the busiest rooms. 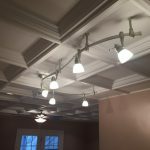 Rustic lighting fixtures: The sturdy, simple construction of rustic lighting fixtures is appropriate in many areas, but of course seems most at home around frontier materials like wood, brick, and rough stone. Rustic lighting fixtures are designed for simplicity. Look around and start paying attention to lighting solutions that you like and appreciate. Also, take note of lighting that you’re not so keen on. When you sit down with your designer, you will be able to discuss what you like, and what you don’t. Finally, above all else, make sure your lighting plan is functional. Good lighting design isn’t worth the money spent if it’s more of a hassle to operate than it is to enjoy. A sound lighting plan is an investment that will pay off in satisfaction and convenience for years to come. 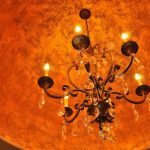 For many homeowners, the style of lighting fixtures is far less important than the price of lighting fixtures. This doesn’t mean, however, that you have to sacrifice personal taste to change your lighting design! Budget lighting fixtures are available in a wide variety of styles and designs, but you have to know where to look for them. Just like you can go to a junk yard and get a perfectly functional part for your car at a deep discount, architectural salvage yards offer high quality budget light fixtures of many varieties that were taken from buildings set for demolition. 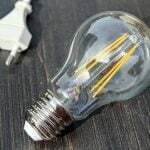 Internet stores are another place to find interesting light fixtures on a budget, but be careful: some online shops will charge very inflated prices for lighting fixtures you can find elsewhere for very affordable costs.